Comes with a washer and 2 nuts.  Fits max door/ drawer thickness of 3 cms. 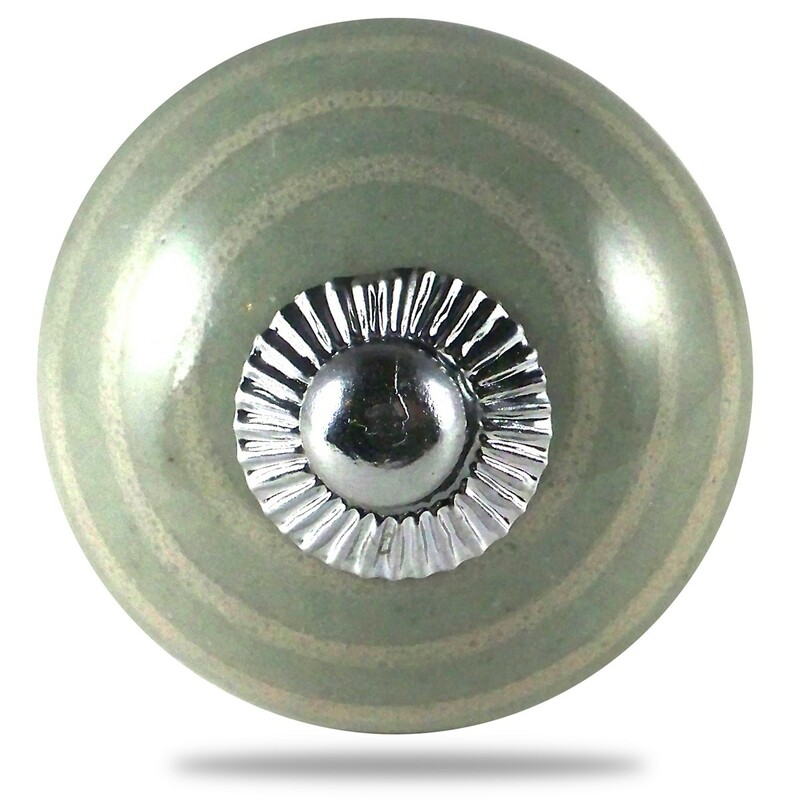 Pretty taupe color knob with cream stripes. For scandinavian style furniture. In ceramic. Comes with a washer and 2 nuts. Fits max door/ drawer thickness of 3 cms. Silver color fittngs. 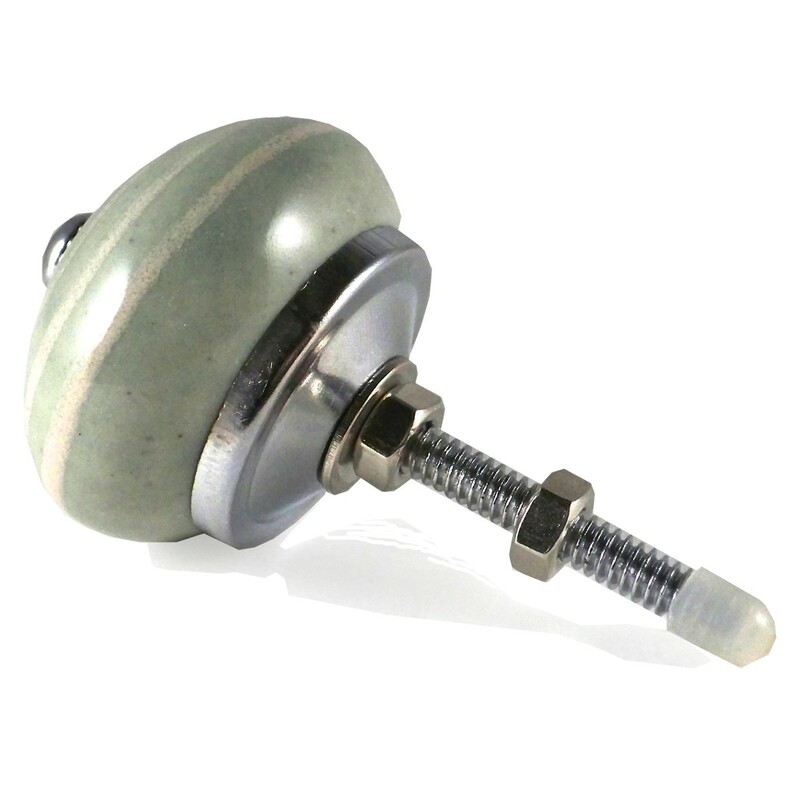 Gorgeous solid grey color knob, deep and intense with a lovely metallic ornamentation.